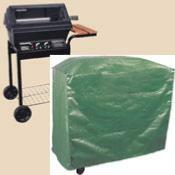 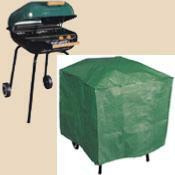 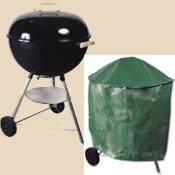 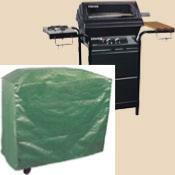 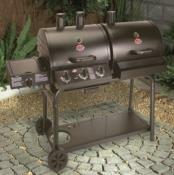 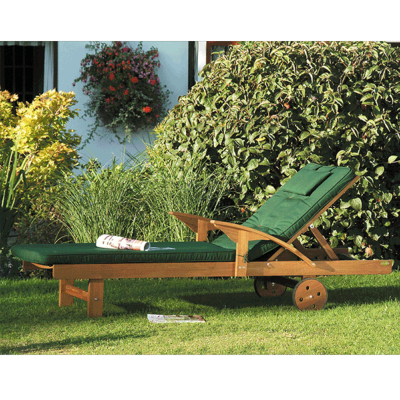 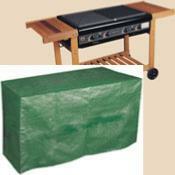 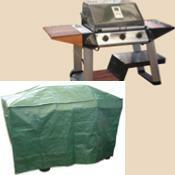 Special offers on barbecues, barbecue covers, smokers and accessories form Planet Barbecue. 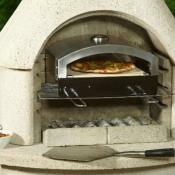 Save pounds from our range of special offers and reductions. 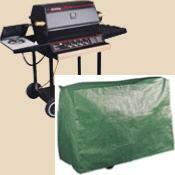 Please be quick to avoid disappointment. 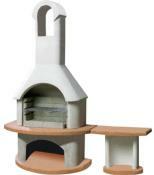 12 month Guarantee and return if not delighted applies to all sale items. 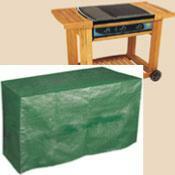 The cover is made with non-rot thread from woven coated polyethylene, which has been UV stabilized for longer life. 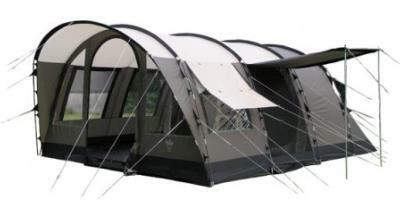 It has ties at the bottom for fastening.